Now you can make a racket without all the racket, if that makes any sense! As long as you have your headphones on that is! 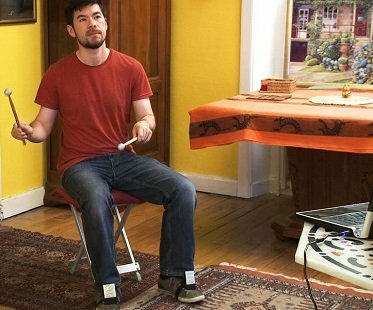 Simply download the software and you are good to go with this air drumming kit. Rock on!